Thank you for clicking through to our donation page – this work has all been made possible thanks to you! We thank you for supporting us and appreciate your continued help – use the Green Donation Button to support us further. 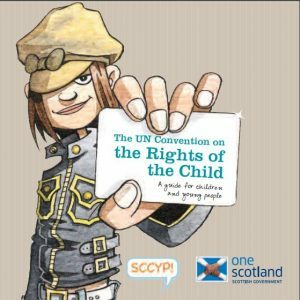 To read our comments from Parents who have attended Mellow Groups; click here http://www.mellowparenting.org/our-evidence/stories-from-parents/ this work has all been made possible thanks to you! 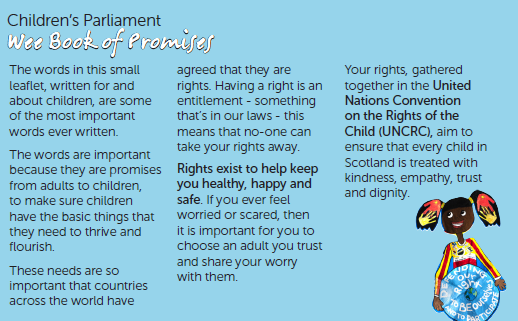 You can find out more information from Together – Scottish Alliance for Children’s Rights. 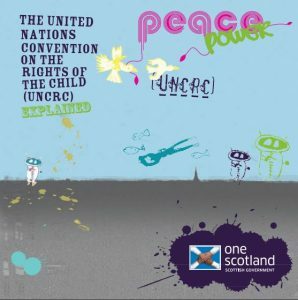 Below we have the link to 2 really great user friendly guides which have been created by the Scottish Government to explain the UNCRC. 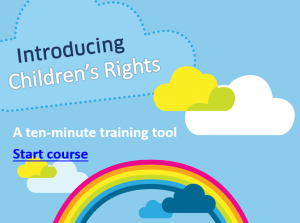 There is also a 10 minute training tool which will provide you with an introduction to Children’s Rights.